Zeazoo KIds Sandals for ages 1 - 4 years old have the follwoing specifications - With closed back and toes. The sandals construction is following the barefoot shoes principles: flat, light-weight, flexible and thin sole; natural and smooth leather, no hard elements; wide toe box.The sandals are meant to protect the feet only from the terrain, not to deform or press on them. 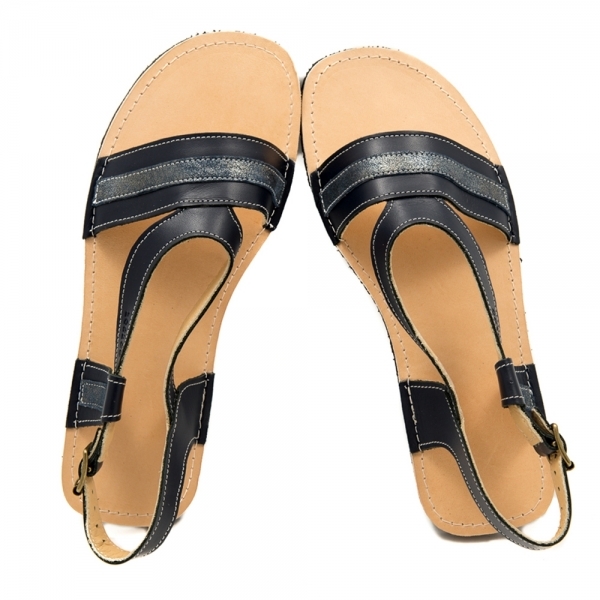 Soft, comfortable and lightweight leather sandals.Sizes 19/20 - 34. Vibram® rubber sole. Choose your best width! Soft, comfortable and lightweight leather sandals.Sizes 16/17 - 24. Vibram® rubber sole. Choose your best width! Soft, comfortable and lightweight leather sandals.Sizes 19/20 - 30. Vibram® rubber sole. Choose your best width!